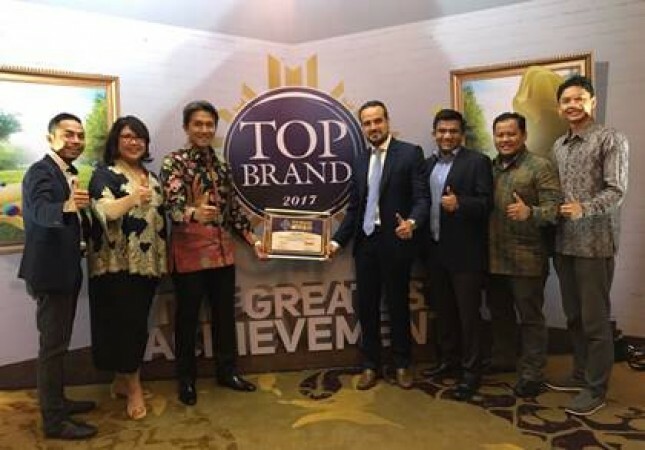 INDUSTRY.co.id - Jakarta, Philips Lighting, the global leader in lighting, for the fifth time in a row again received the 'Top Brand Award' award in the 'Energy Saving Lights' category from Frontier Consulting Group, an independent marketing research and consulting firm. This decisive survey was conducted from April to May 2017 involving 12,000 male and female consumers aged between 15-65 years with various socioeconomic backgrounds, in 15 major cities in Indonesia. In this category, Philips Lighting excels the highest index up to 80% compared to other companies in the three measurement factors namely, top of mind (first brand called), last used (brand last used) and future intention Used in the future). "It is an honor for us to receive this award from Frontier Consulting Group.This award is proof of further recognition of our success and commitment as a market leader in accelerating the transition to LED-based lighting," said Country Leader Philips Lighting Indonesia, Rami Hajjar in Jakarta ( 28/7/2017). Philips Lighting has been present in Indonesia for more than 120 years, bringing its various lighting innovations and making this energy-efficient LED technology available and affordable to consumers throughout the country. "We want to thank our customers who continue to trust our products and make Philips Lighting their preferred brand," he concluded.